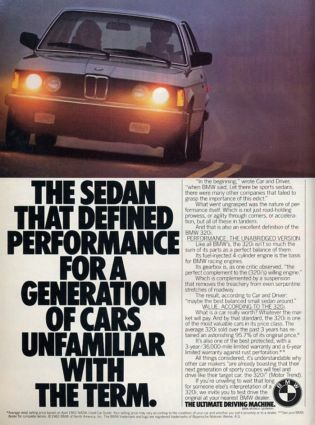 Who is the New Old BMW? A good question for designers, marketers and product planners. You are currently browsing the Honda category at car_brand_image.